Bundesliga clubs Borussia Dortmund, Stuttgart, Wolfsburg and Eintracht Frankfurt have all been scouting Southampton target Shoya Nakajima. The 24-year-old is currently on the books at Portuguese side Portimonense and has caught the eye with his displays in the Primeira Liga. Nakajima is now a wanted man and has been linked with a possible move to Southampton, with the Premier League outfit mooted to be ready to pay as much as €17m to secure his services. However, Nakajima also has interest from a clutch of Bundesliga sides. According to German outlet Fussball Transfers, Dortmund, Stuttgart, Wolfsburg and Eintracht Frankfurt have sent scouts to Portugal to check on the Japanese's progress and they are interested. 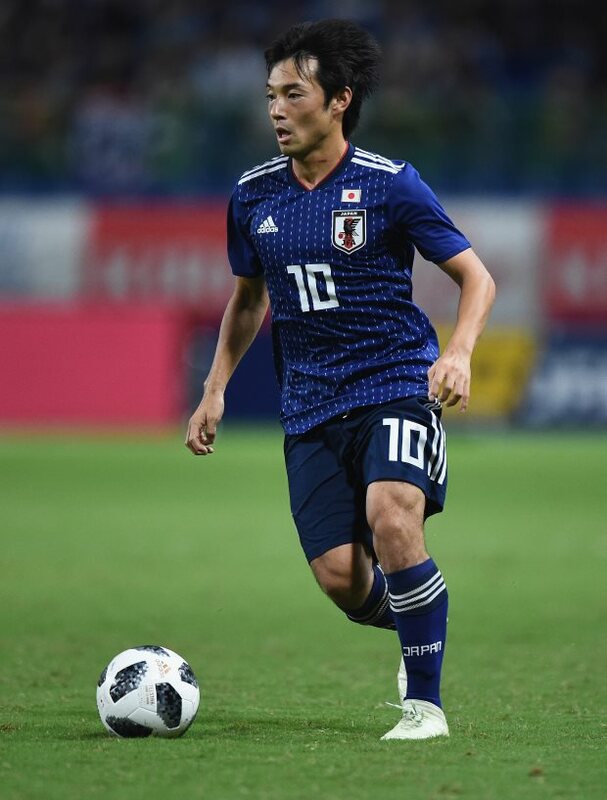 However, if Southampton do slap in a bid of €17m, it is rated as unlikely the Bundesliga clubs would be willing to enter the battle for Nakajima's signature. The midfielder won his first senior cap for Japan earlier this year.